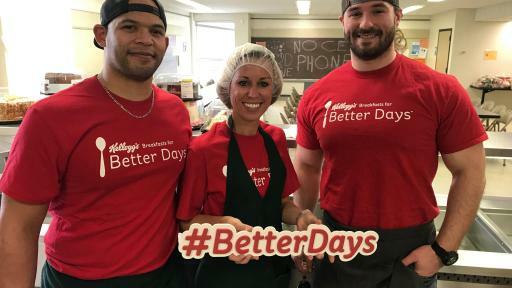 BATTLE CREEK, Mich., May 30, 2018 -- Today, Kellogg Company announced the launch of its 10th annual Corporate Responsibility Report, Nourishing Families So They Can Flourish and Thrive, and celebrates progress significantly ahead of schedule on its Breakfasts for Better Days commitments. Company founder W.K. Kellogg was an early conservationist and a leading philanthropist whose legacy lives on in the company – and its employees – today. 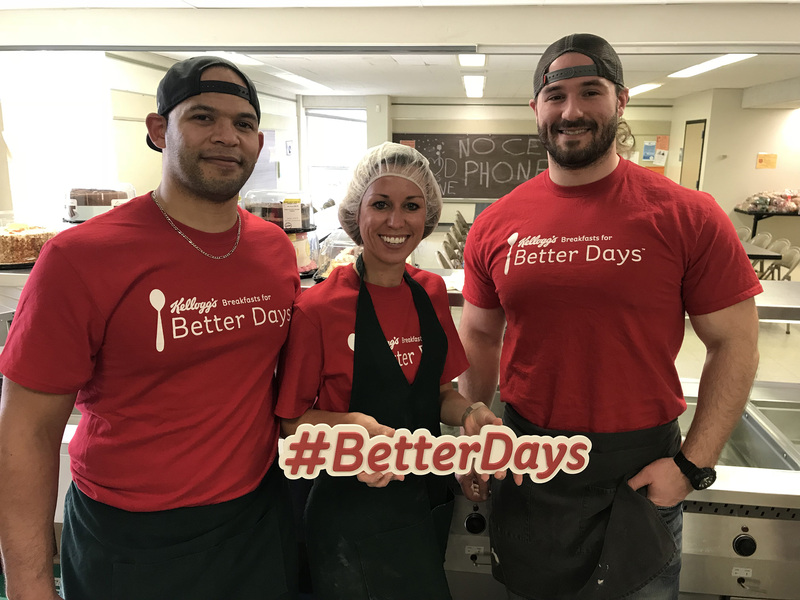 In fact, Kellogg is committed to creating 3 Billion Better Days by the end of 2025, through its Breakfasts for Better Days global signature cause platform addressing food security. Kellogg is scaling its impact by working with others in partnership to improve lives and the planet we all share while strengthening its business and building purpose-driven brands. 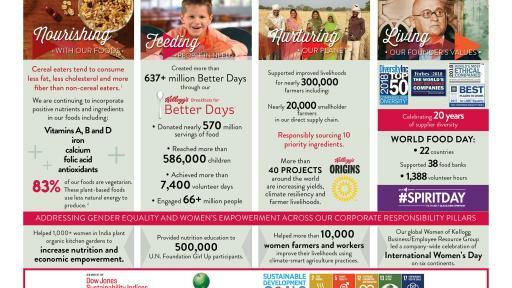 For the last 10 years, Kellogg has measured corporate responsibility efforts against one of the industry’s highest standards, the Global Reporting Initiative (GRI) Sustainability Reporting Guidelines, a globally recognized framework for companies to measure and communicate their environmental, economic, and social, and governance performance. 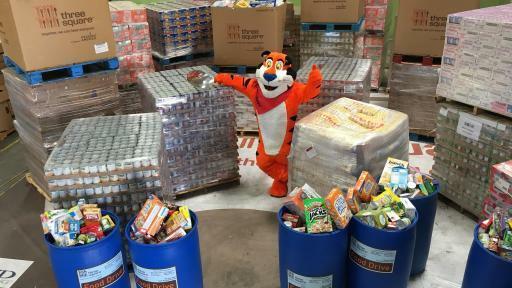 And in 2017, Kellogg became one of the first companies to also publish its performance against the Sustainable Accounting Standards Board framework. 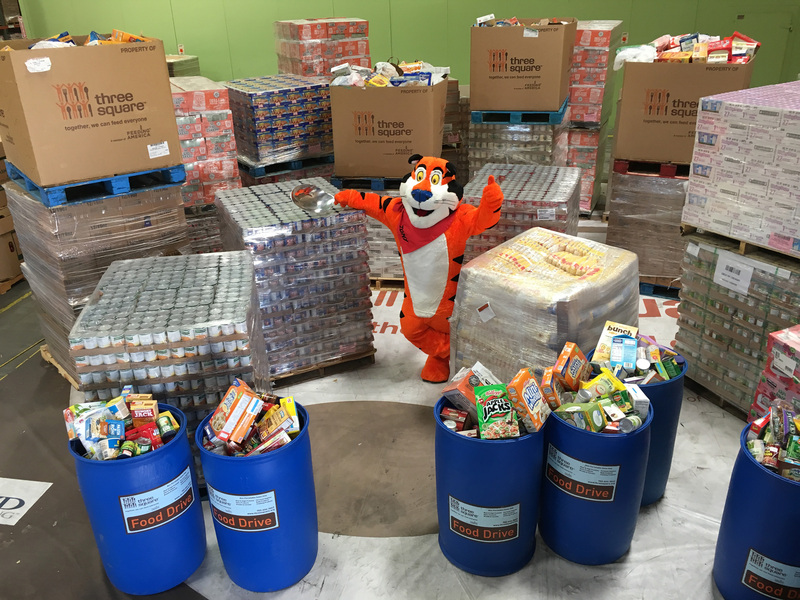 “Kellogg is a company with a heart and soul, and our goal is to make a real difference while responsibly growing our business,” said Kris Charles, Senior Vice President, Global Corporate Affairs. 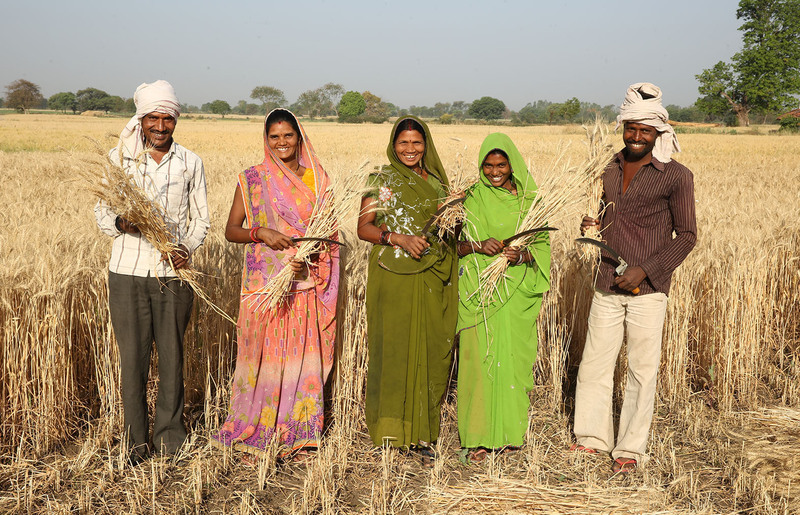 “As a company, we set aggressive corporate responsibility goals for ourselves and continue to make great progress against them. 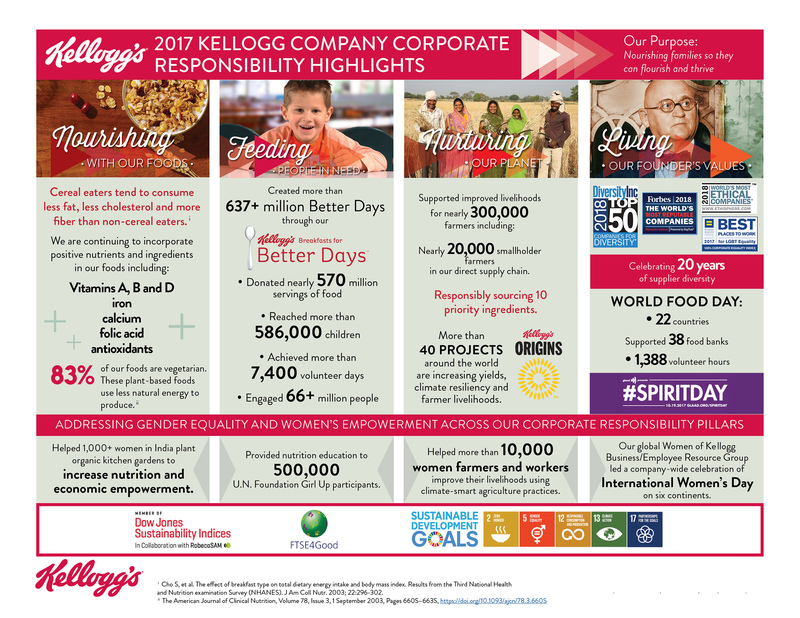 This progress – as well as the stories of the Kellogg colleagues and partners around the world who help us to achieve these goals – is outlined in our annual Corporate Responsibility Report , which is available at kelloggcompany.com. 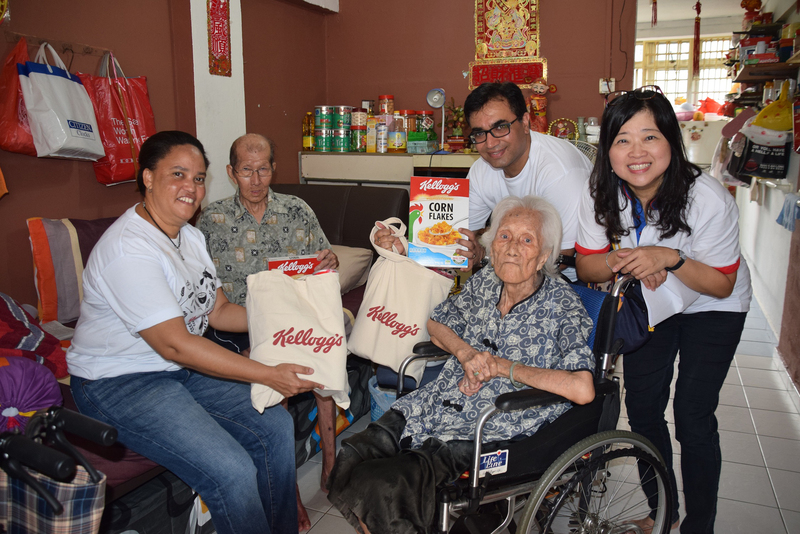 The public is invited to join Kellogg’s celebration of its tenth reporting year and hear more about the accelerated progress highlighted in this milestone report at a global town hall meeting, hosted by Cahillane, on Facebook Live. 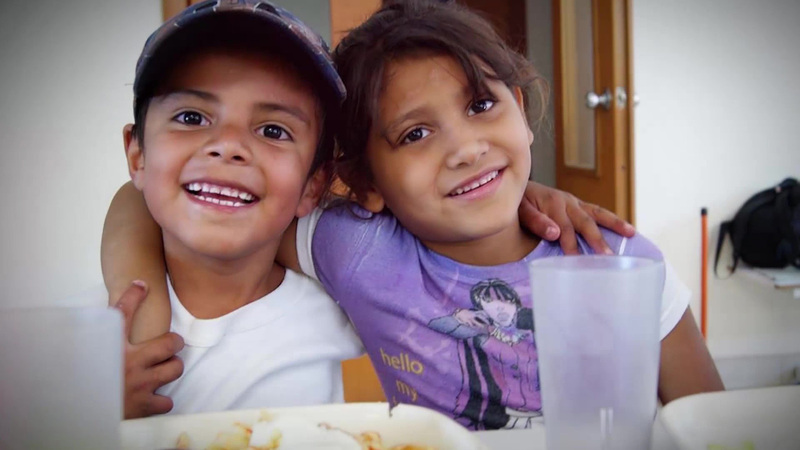 The event will also feature a panel of Kellogg’s global partners including Lisa Moon, CEO of Global Foodbanking Network, Michael Doane, Director of Agriculture of the Nature Conservancy and International President, José Pedro Ferrão, from United Way Worldwide. 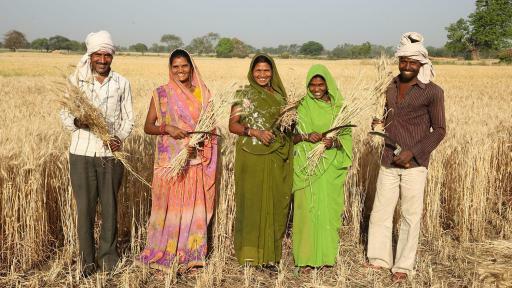 The panel, moderated by Charles, will discuss the important role partnership plays and elaborate on Kellogg’s efforts to feed people in need, nurture the planet, and nourish with Kellogg brands and products. The town hall begins at 11 am ET. 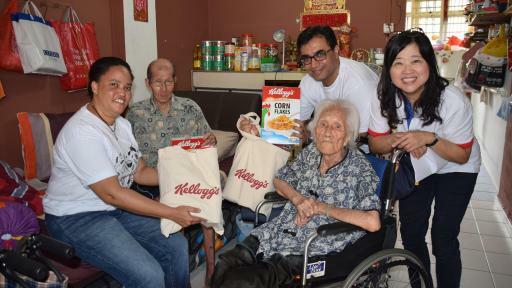 People can join from the company’s Kellogg’s Facebook page.